Side yards play an important role in landscaping and tying the front and backyard together. One way to link the spaces together is by using some of the same plants from both areas of the garden to match the styles. 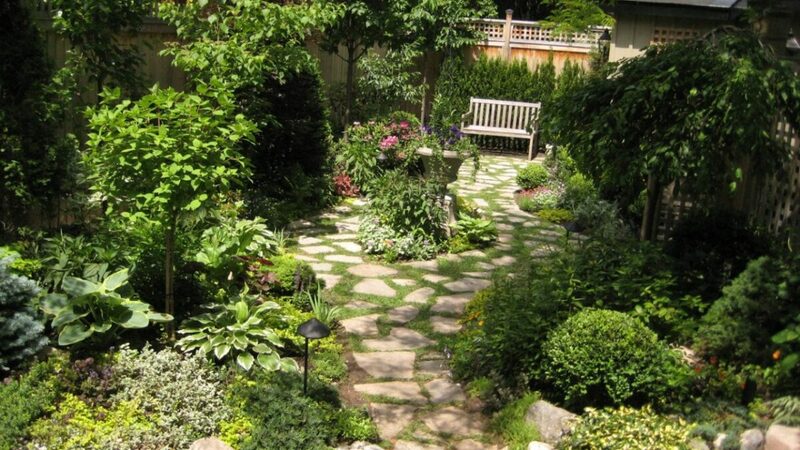 “If you’ve landscaped your front and back yard, link them with an attractive side-yard garden. For the best effect, match the style and use some of the same plants on the side that you do in the front and in the back. Personally, I like having and area to grow vegetables, flowers or herbs but also growing all of these in containers.